Enjoy walks and bike rides on the world-famous Bayshore Boulevard from your luxurious home at The Pinnacle. The Pinnacle has two huge observation decks on the 16th floor and his & hers exercise rooms on the 15th floor. 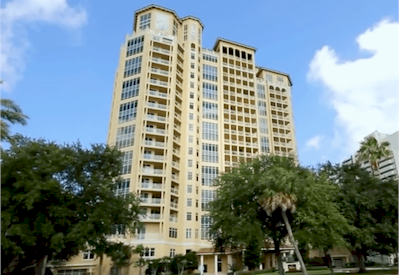 The Pinnacle Luxury Condos is gorgeous building located on Bayshore Boulevard and a perfect place to live. 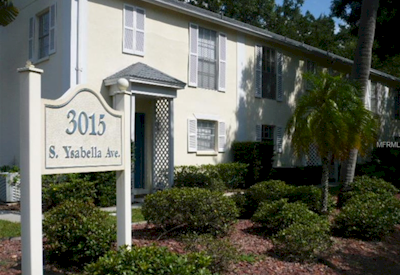 In fact, it is one of the best condo complexes in South Tampa. The building is attractive because of its wonderful location. It offers immediate access to shopping and dining areas, and the Bayshore sidewalk is the ideal place to go jogging every morning or sit and relax on a bench. 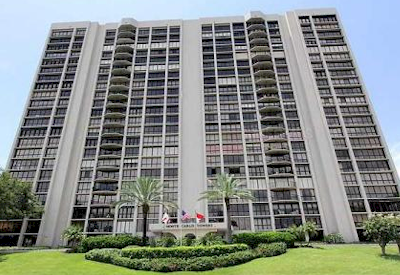 Pinnacle Condominiums has 24-hour security, fitness center, swimming pool, and a clubhouse. 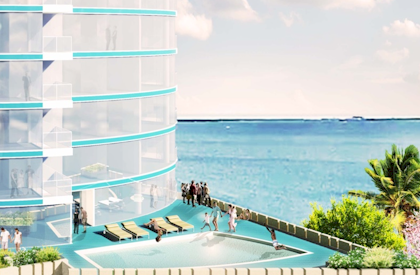 Some of the other amenities included are an observation deck, security storage, outdoor grills and elevators. There is also a media room, billiards room and heated pool overlooking Bayshore. These condos have great floorplans and many of them have large balconies. The outside of the building was refurbished and repainted 2 years ago and the parking lots have been redone. Currently there are no listings in Pinnacle. Please view these similar condominiums in your area.